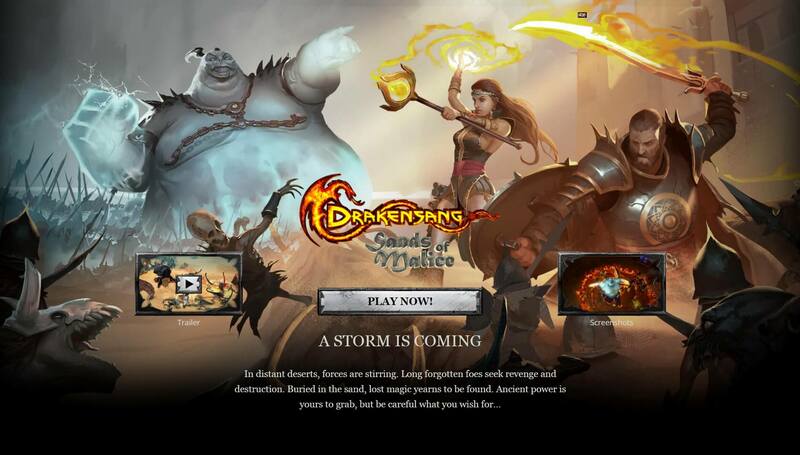 Drakensang Online is a F2P browser based MMORPG with 3D graphics and hack’n’slash features. Lots of quests, customization and spells. Medieval themed cities, lots of maps, caves and frequent in-game events. You can choose to play solo or with others, definitely more fun playing with your whole guild. The only downside is that you need Java in order to play so it isn’t compatible with mobile devices. This game is not browser based. It requires a download.